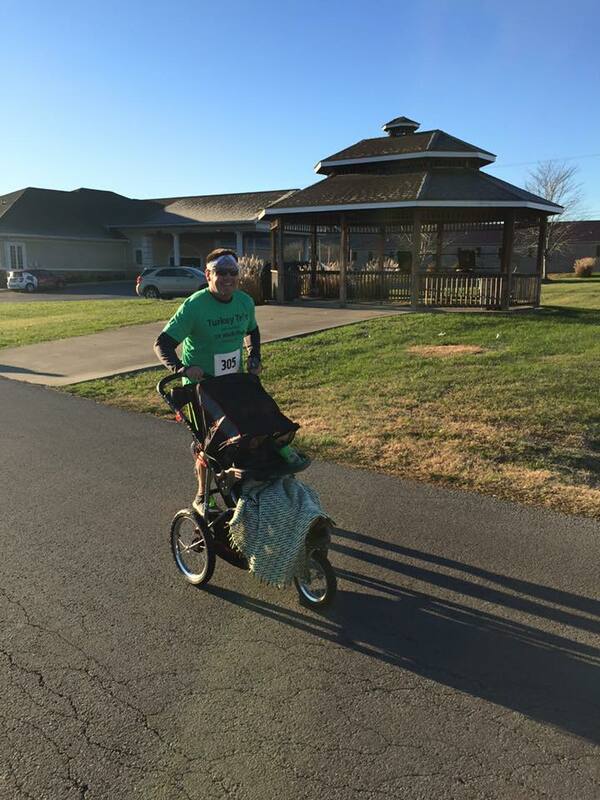 Casey County is home to many individuals, businesses, and non-profit organizations that continuously work hard to inspire social and economic change. Please contact a member of the Chamber if you would like to learn more about or contribute to any of these individuals or organizations. 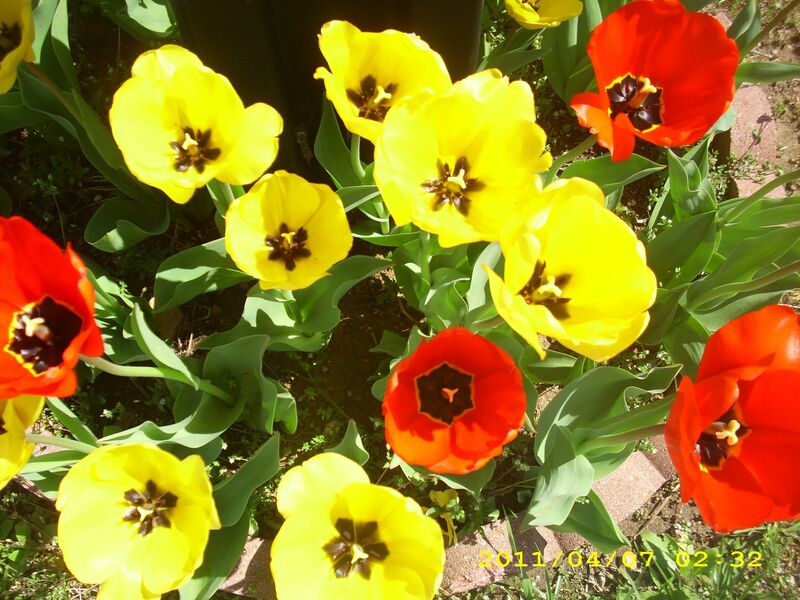 Founded in 2009, this non-profit organization was formed to improve the quality of life in Casey County by helping fellow citizens obtain the basic necessities of life. 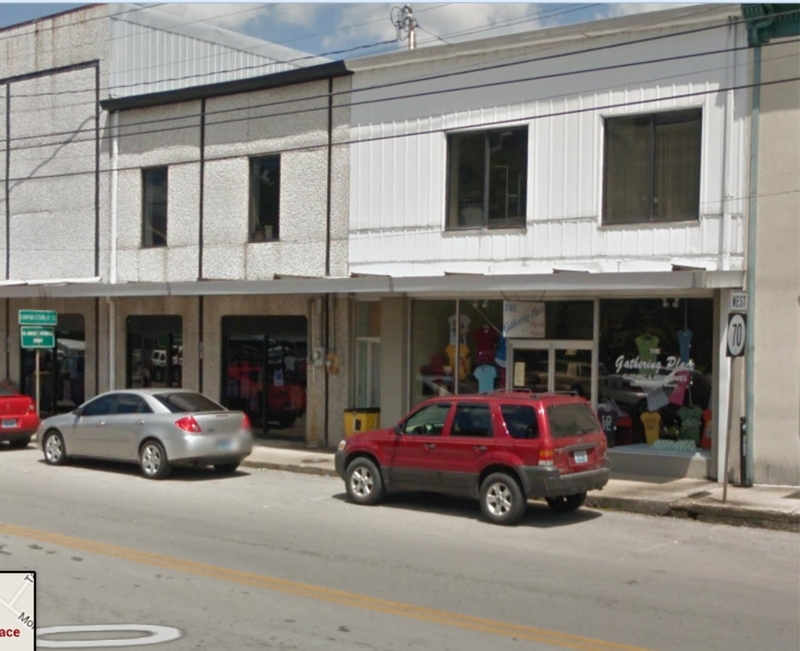 Casey County Community Ministries runs several programs that provide comprehensive care to those that need it most. Programs include a food pantry, disaster relief, Toys for Tots, and several other services for low income families. Proceeds from a local thrift shop, The Gathering Place, also benefit the charity. 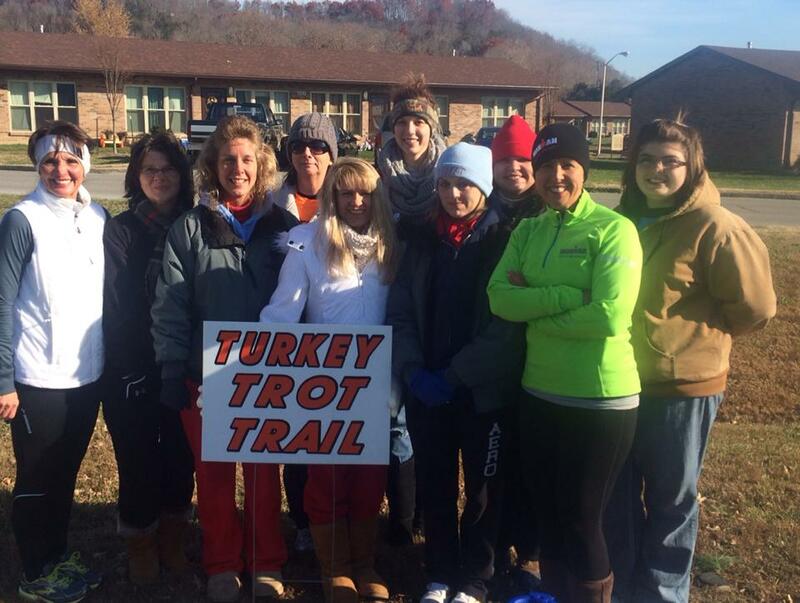 Turkey Trot For Tots is an annual 5K held in November that benefits the local Toys For Kids Program. 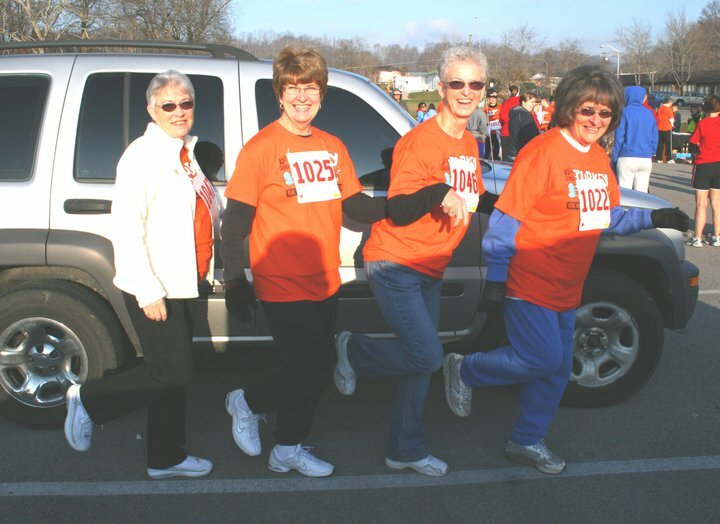 2015 marked Turkey Trot's 15th year and the event just gets bigger every year! For more information, please contact the sponsors of the event: Back & Body Chiropractic. It's Christmas all year in Casey County! This area is very active in the Operation Christmas Child Charity, which is a humanitarian organization of Samaritan's Purse. 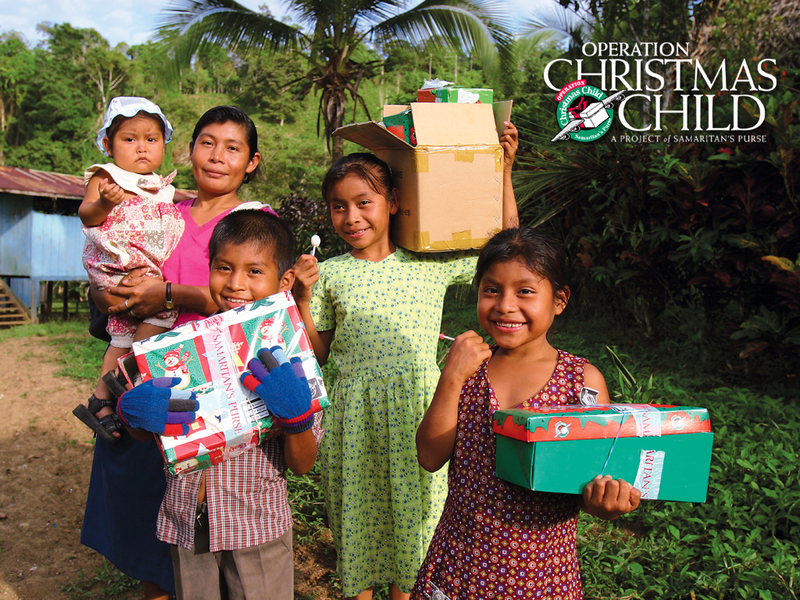 Since 1993, the Samaritan’s Purse project, Operation Christmas Child, has collected and delivered more than 124 million gift-filled shoeboxes to children in more than 150 countries and territories. 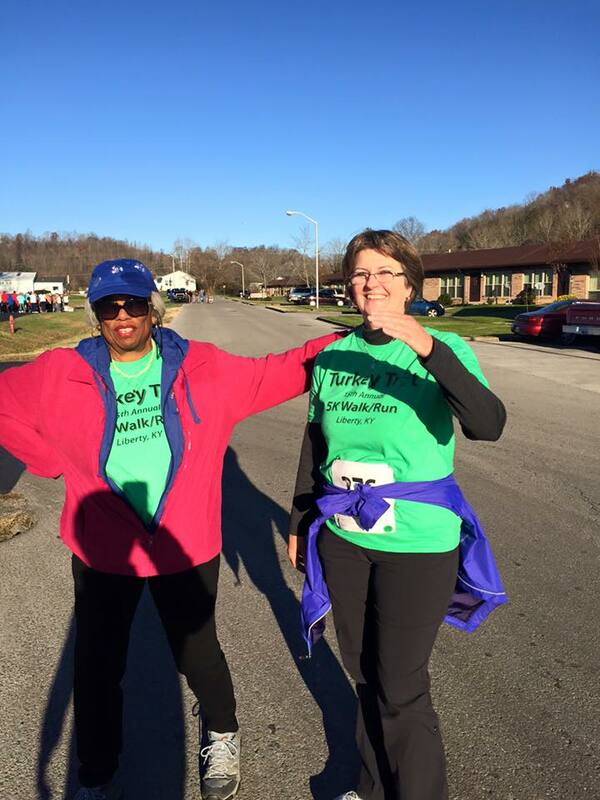 For more information, contact Nicki Johnson at 606-706-1310. 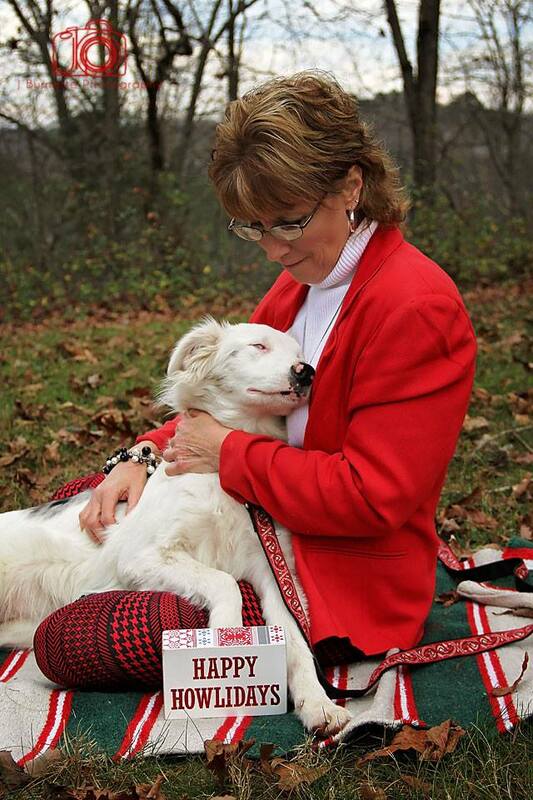 Terri Simpson works tirelessly to rescue and rehome at risk animals that have been neglected, abused, or abandoned. Terri transports animals all over the country to introduce these animals to their forever families. Terri is an advocate for animal rights and a true friend to animals in need.